Since the thermal resistance of HDPE & PPR Pipes is significant , the heat trace cable selection for plastic HDPE PPR pipes must be considered carefully. Particular care must be taken when calculating The heat loss for large diameter plastic Hdpe pipe. 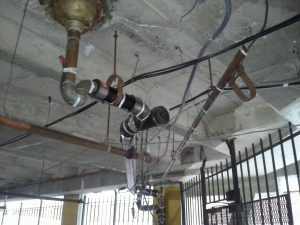 In some cases, it may be necessary to install two conduits or more, and cables with reduced watt output. Our Self Regulating heat trace cable are effective to Maintain Kitchen greacy HDPE pipe Line temperature Up to 50deC. Necessary to maintain KWW drain line temperature to avoid line blocking. 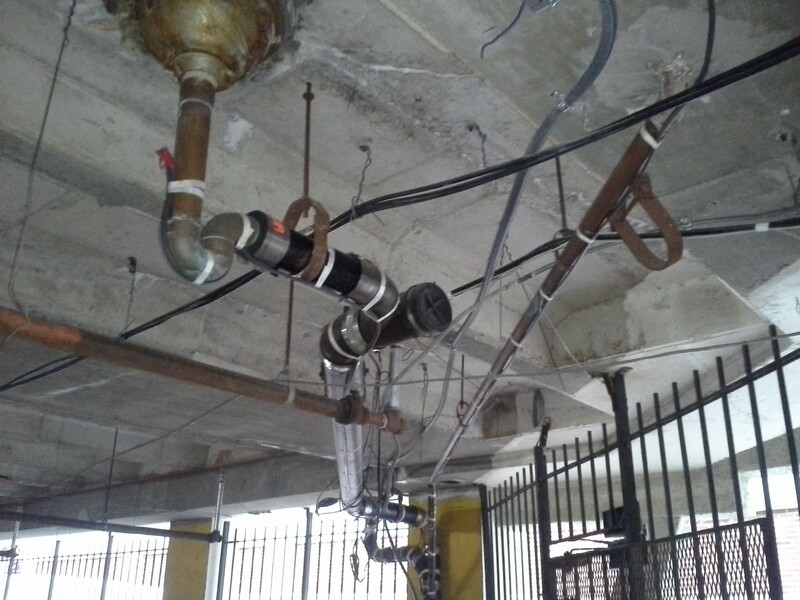 2-Hot water PPR Copper pipe temperature maintenance.